HONG KONG – Seeking greater cooperation in missions, looking for better ways to help Asian migrant workers and paying more attention to youth remain the Asian Methodist Council’s (AMC) three top priorities in the coming years. The AMC’s newly-elected Chairman, Bishop Dr T. S. Sagar from India, spelt out these goals at the end of the ird AMC Conference in Hong Kong where more than 140 delegates from Methodist churches in 10 Asian countries and territories met over four days – from June 25 to June 28 – to discuss their future and the challenges ahead. 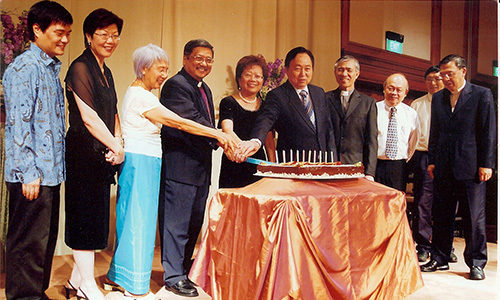 The conference, hosted by e Methodist Church in Hong Kong and held at the Ward Memorial Methodist Church in Kowloon, followed the last meeting in Johor Bahru in 2008, and the inaugural conference in Seoul in 2002. 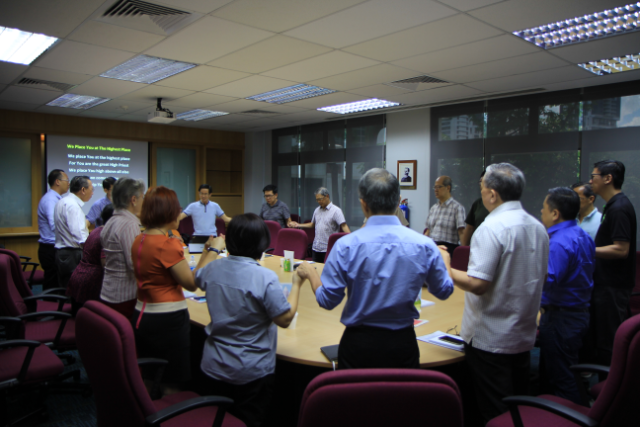 This year’s conference theme was ‘‘Excelling in the Work of the Lord, Methodist Mission in Asia Today’’. The conference was preceded by the Annual Meeting of the Fellowship of Asian Methodist Bishops (FAMB) on June 24 at which the bishops gathered for prayer and updates on the work of their respective countries. Bishop Dr Robert Solomon of The Methodist Church in Singapore gave the devotional message. 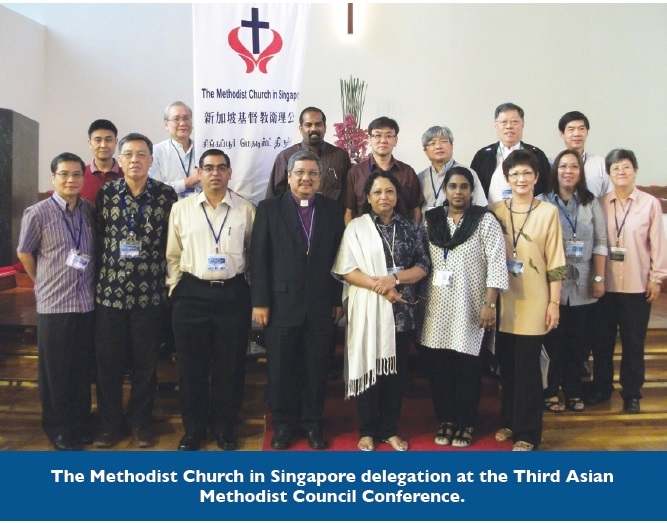 At the AMC conference, Bishop Dr Sagar, who is the President of the National Council of Churches in India, said the new Executive Committee had requested the Rev Dr Lee Wan-Jae of South Korea and lay leader John Ling from Malaysia to co-ordinate partnerships and information exchange on all mission-related matters among the member churches. The Executive Committee, he added, had also appointed Bishop Rudy Juan from the United Methodist Church in the Philippines to gather and collate information on issues concerning migrant workers to see how their problems could be solved. 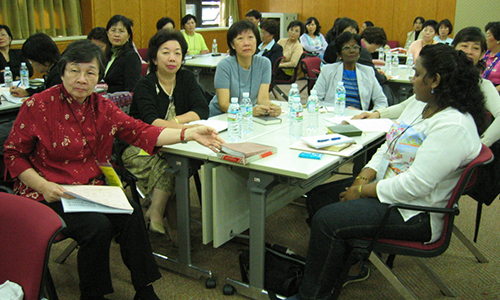 On the need to pay more attention to young people, Bishop Dr Sagar said a youth gathering of between 20 and 40 people from Methodist churches in Asia would be held soon and the Korean Methodist Women’s Society of Christian Service (WSCS) had agreed to host the event at its premises in Seoul. Bishop Dr Sagar also announced the formation of a “Methodist Theological Network of inkers” within the AMC. Members of the network include Dr Chang Sung-Bae from South Korea, Professor Lo Lung-kwong, President of The Methodist Church in Hong Kong, Bishop Dr Solomon and Bishop Dr Hwa Yung. Bishop Dr Solomon was requested to coordinate the project. Besides the council’s new chairman, the conference also elected its new seven-member Executive Committee comprising Bishop Kim Jong Hoon from South Korea and Malaysian John Ling as the two vice-chairmen, Bishop Nathanael P. Lazaro, General Superintendent of the Iglesia Evangelica Metodista en las Islas Finipinas or IEMELIF of the Philippines, as Secretary, and Singapore’s Mr Kim Seah as his assistant. Hong Kong Methodist Church’s Professor Lo Lung-kwong is the new Treasurer and Bishop Amat Tumino of the Indonesian Methodist Church, the Assistant Treasurer. Topics presented and discussed at the four plenary sessions held during the conference included one on the legacy of the founder of Methodism, John Wesley, one on reaching out to migrant workers and another on how member churches can co-operate in the mission field. In another plenary session, representatives from each member church of the 10 participating Asian countries presented their reports and the progress made in the mission field. Bishop Dr Solomon was invited to preach at the Chinese Methodist Church in Wan Chai at which a group of delegates from India, Malaysia, Singapore, Sri Lanka and the Philippines attended. The morning service was conducted in Cantonese. Preaching in English with simultaneous Cantonese interpretation, the Bishop spoke of the undivided heart God wants from His believers and how Christians can prevent sins from reigning in their lives. 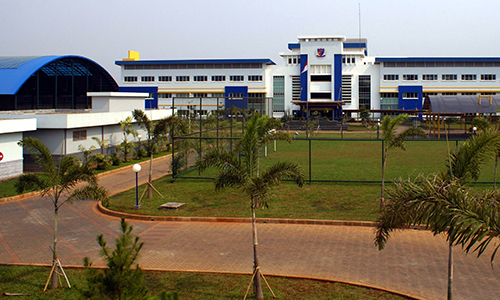 The next FAMB and AMC Executive Committee meetings will be held in Dhaka, Bangladesh from Feb 2-5, 2012. Leong Weng Kam is the Associate Editor of Methodist Message.